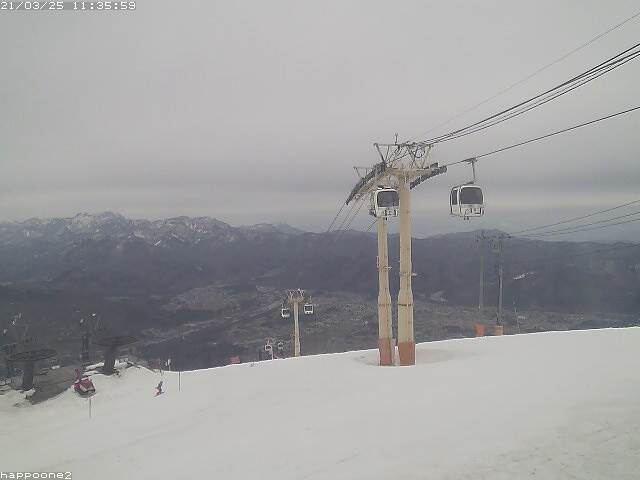 For tomorrow’s latest lift & restuarant operations click on the link below. 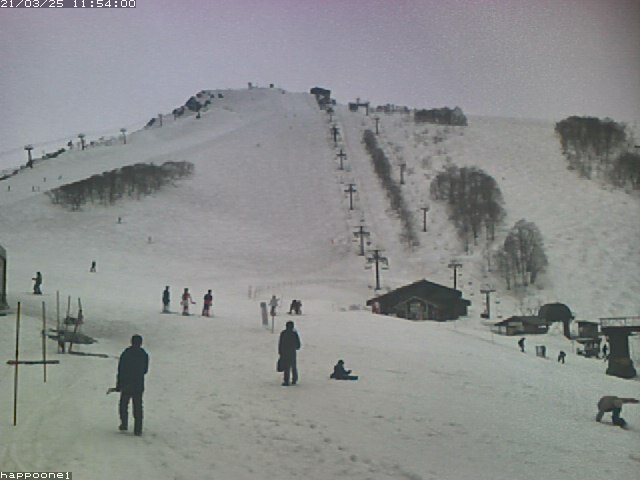 Read the snow navi report for more details about Happo-one slope conditions. 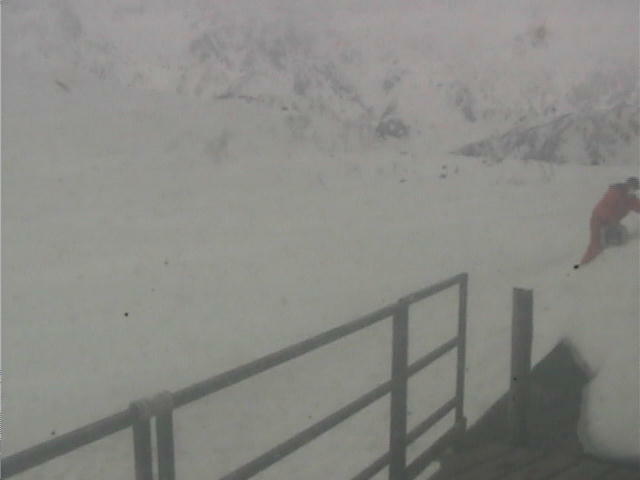 Snow Rafting Park is OPEN! Access via Sakka Kitaone Quad lift. Sakka Kids Park OPEN every day from 9:00am ~ 4:00pm. (600yen entry fee).